Add some style to your roof with new Atlantic Blue roofing shingles. Atlantic Blue is a bright and unique roofing choice that is growing in popularity. With a deep ocean-blue hue, Atlantic Blue is an excellent fit for your home in a coastal area like Wilmington, North Carolina. Atlantic Roofing Company provides high-quality, durable architectural asphalt shingles in a variety of colors. Our team has years of experience working on roofs in the Wilmington area, and we make the installation process easy and hassle-free. 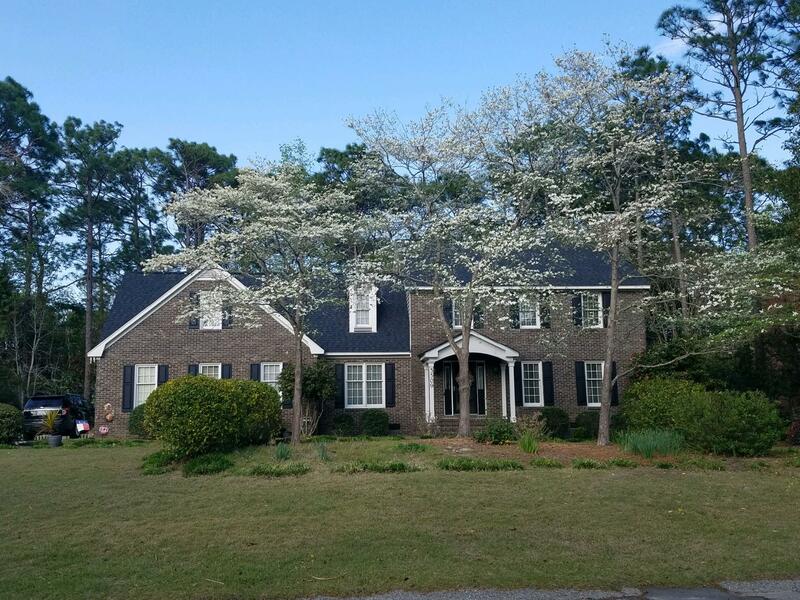 Contact us at (910) 799-3858 for a free estimate. You can count on Atlantic Roofing Company for all your shingle roofing needs. 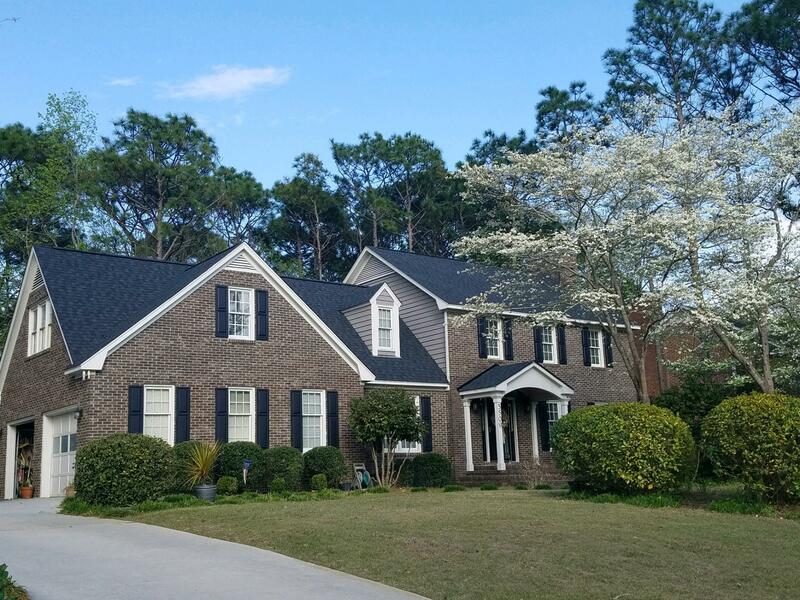 Whether you need a full set of shingles installed or a current set repaired or replaced, Atlantic Roofing Company in Wilmington has the skills and materials to get the job done.